Drop in between 1.00pm and 3.00pm on Wednesdays 10 and 17 April to Make Your Mark: with photography. Either bring your own camera phone or tablet, or borrow ours to manipulate and change images and create your own protest message. For little radicals, join us on Saturday 6 April for My First Protest Song and make some noise and sing some songs! 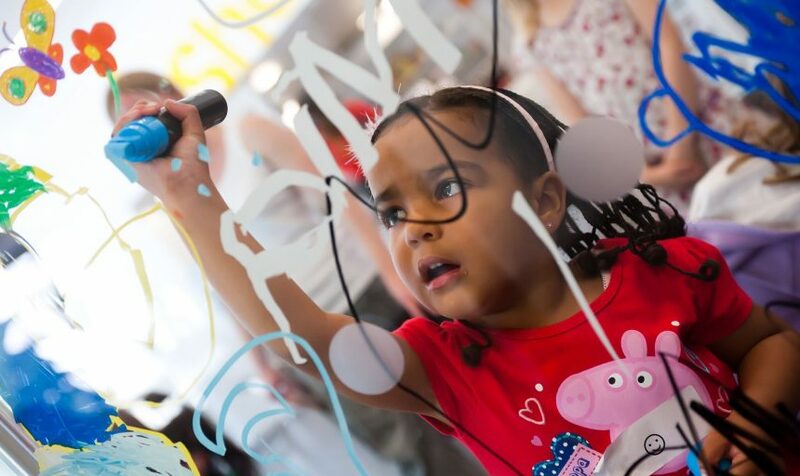 Throughout the holidays, take time out in our Doodle Den, pick up a pencil and explore ideas through drawing, or experience our new sensory lighting space in Main Gallery One. A guide to PHM’s new exhibition Disrupt? 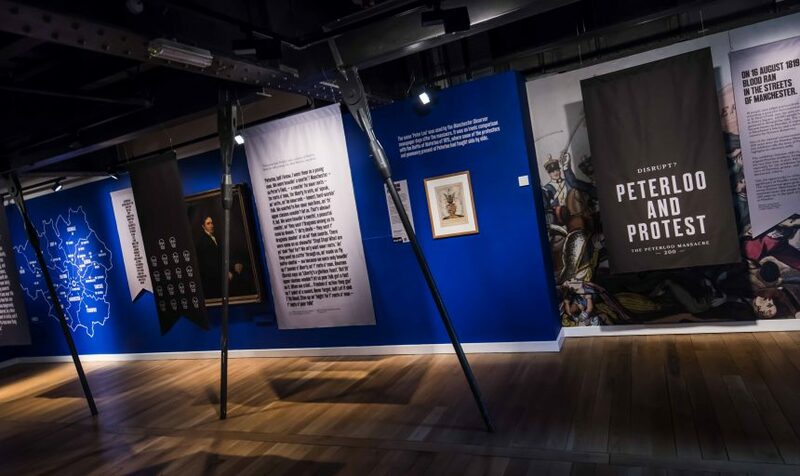 Peterloo and Protest has been created to support your visit! 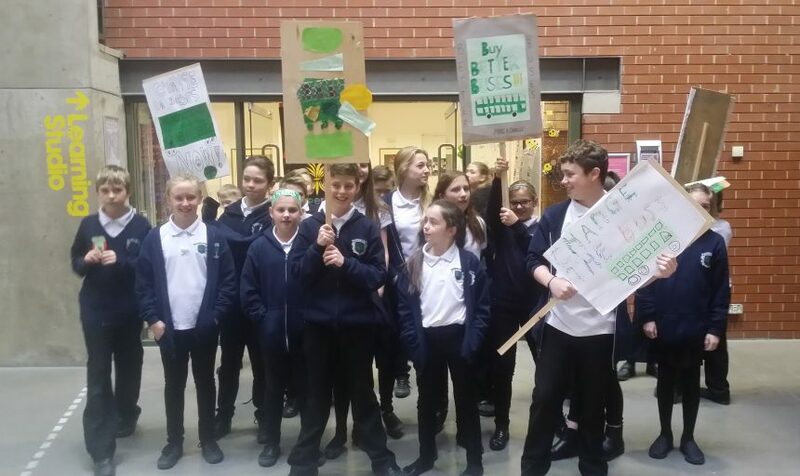 Suitable for groups of all ages, this resource provides key information about the exhibition and background to the Peterloo Massacre. There are a range of activity ideas included, from discussion points to drama techniques and practical information for your visit. Looking for inspiration for your enrichment day? PHM offers cross curricular learning that gives your students the opportunity to explore their creative side. 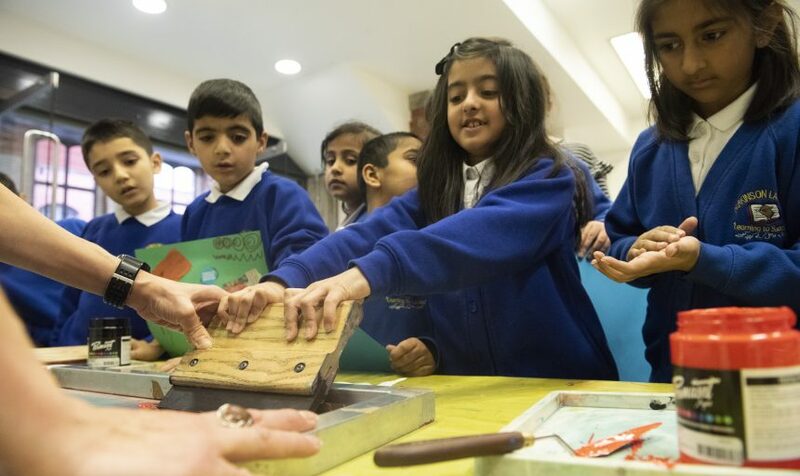 From Living History performances to City Centre Trails, Creative Writing to art based workshops – however you want to explore the history of democracy, we’ve got you covered. Booking essential. 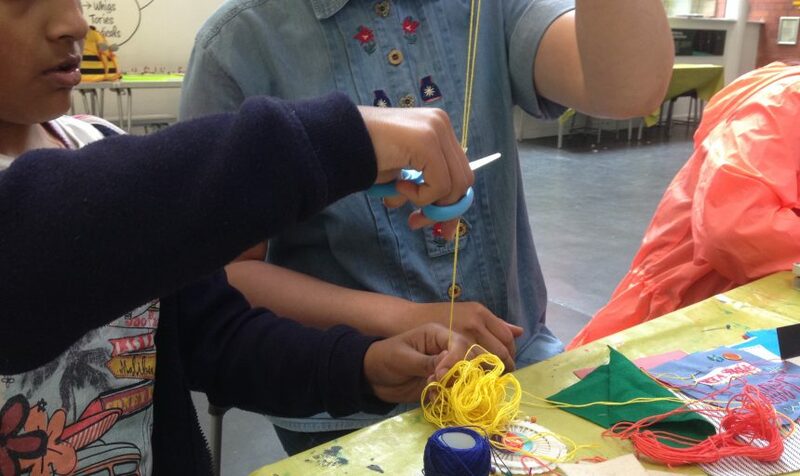 Is your Girl Guide group completing their Craftivism badge? We have designed a workshop specifically for Girl Guides completing the Making a Mindful present element of the badge, providing an exciting and inspiring introduction to the power of craftivism. Work with a professional textile artist to explore how people have protested and create a protest gift. Find out more about this workshop in our session outline. Groups can create their own protest art in our Print Power or The Art of Protest workshops. Be inspired by PHM’s new exhibition Disrupt? Peterloo and Protest and explore historic and contemporary protests with a professional artist. Workshops can be delivered to school, adult and community groups.